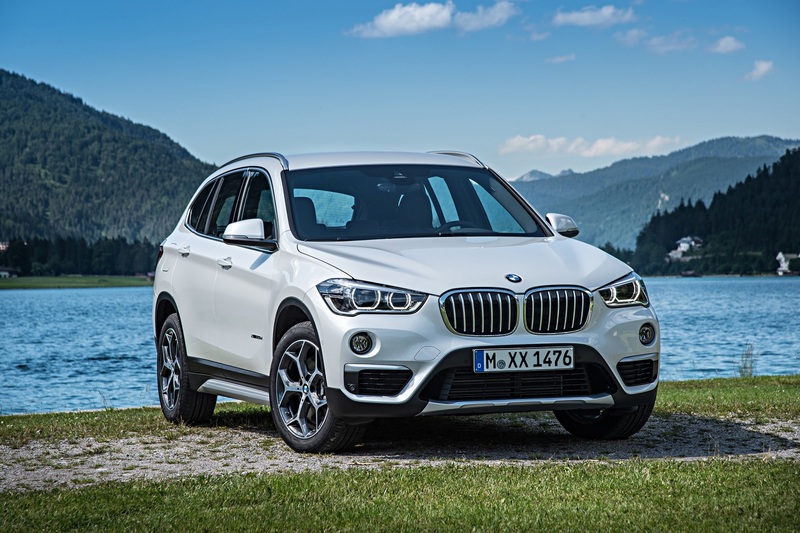 BMW X1 with a diesel motor has been present in India for quite a while now. To expand the lineup further, BMW has launched the petrol version of the car yesterday. The petrol X1 will only be available in one variant i.e. the xLine. The car will be locally produced here at BMW’s Chennai plant. It can already be ordered at various BMW dealerships across the country since yesterday, the 4th of October. The petrol engine on X1 is a two litre four cylinder mill producing 192 HP of power and torque of 280 Nm at 1,350 – 4,600 rpm. The car is equipped with an seven-speed Steptronic sport double clutch transmission. The engine, transmission combo helps the car to accelerate from 0-100 km/hr in just 7.6 seconds and can do speeds up to 224 Km/Hr.